This post is brought to you by OWaves. I really don't know where the time goes sometimes. I would always set out to do so many things and not even get through half of what I wanted to do. Then I started creating lists to help me manage what I wanted to do. Things got better and I was able to do more. Being with a toddler makes time so unpredictable so I started having to find my lists to reschedule my day. I would then give up on finding where I left my list and be back to square one. If I don't schedule my exercise, healthy meals, school time with the toddler and play time by the hour I just won't get to it. I got my weight loss commander and it does help me tremendously in preparing, but it still doesn't help organize what my day will look like by the hour. 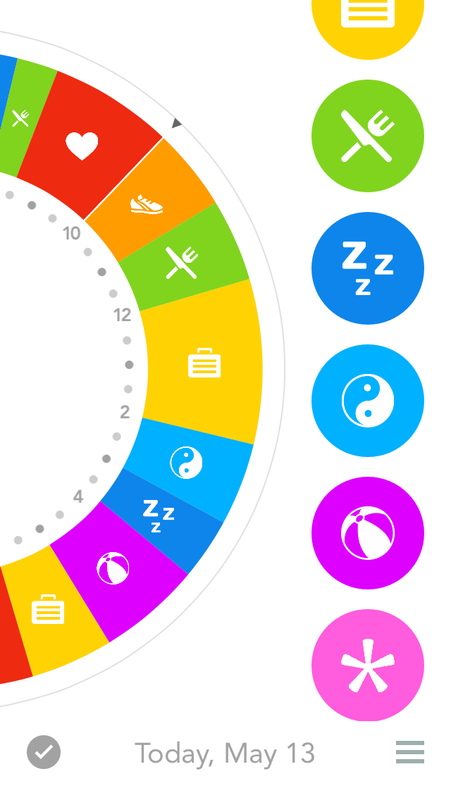 That was until I found the amazing time management app by Owaves. It is the world's first wellness planner and helps you plan everything from fitness, to meals, to sleep to even love and more! Not only does the Owaves app cover everything you would need to schedule your day but it is also easy and fun to use. All you have to do is pick your category and then put it on your daily circle. You then make the segment bigger or smaller depending on how long you are going to do the activity. There is also a space to leave a note so you can know exactly what the segment is for. You can set up a notification for each segment to get reminded what you have planned. I love how you can easily adjust and move around the segments. This is a must with the unpredictable life with a toddler. 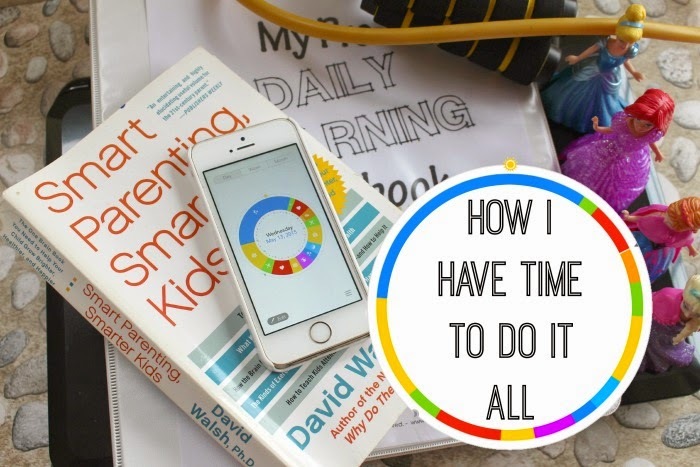 Being a stay at home mom, while homeschooling my toddler, while being on a weight loss journey and still maintaining a home and meals, and making time to blog was overwhelming! Now all I have to do is see my little daily circle and I can see that I have everything scheduled while still being able to get my eight hours of sleep. If you are a super busy mom like me or anybody for that matter that has tons to do, I highly recommend the Owaves app. Best of all it free! Download it at the iTunes store. 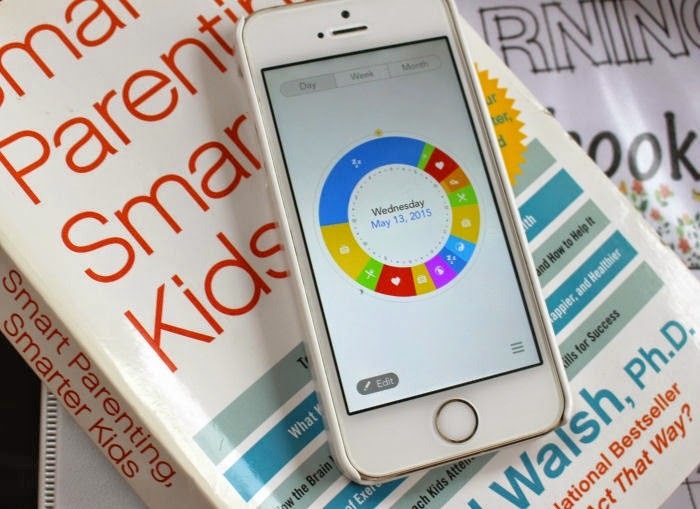 This does seem like an app that would be great for all you busy Moms out there! And even without kids my day needs to be readjusted all the time. I feel like as a mom I have to do everything everyday as well, but then i stop and say ok, kids are safe, fed and clean (mostly), ok we are good. other things can wait.